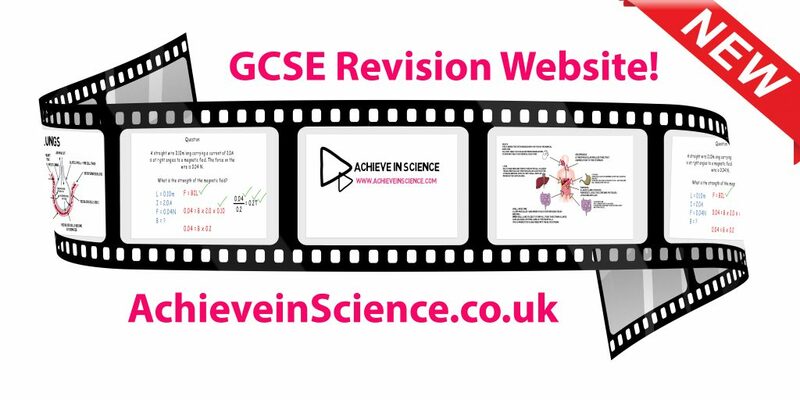 Over the last few weeks I have managed to add voice overs to the Biology videos. You can now opt to watch these videos with or without the voice overs. I am now working my way through the Chemistry and Physics videos, as well as producing videos for all of the triple content. I hope to have a full range of videos ready for September. If you have any suggestions for future videos, then please use the feedback button.